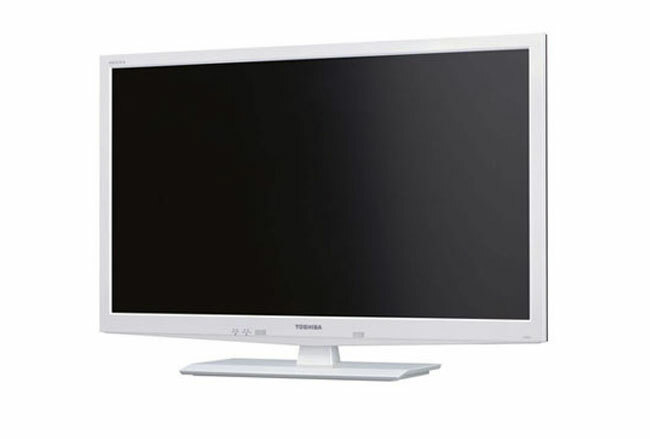 Toshiba has unveiled a new HDTV addition to its product range, in the form of the Toshiba Regza 32BE3. Which will be equipped with Toshiba’s new Eco mode that will allow it to use 0 watts of power when its in standby mode. The new Regza 32BE3 32-inch eco-friendly LCD TV features a 1,366 × 768 pixel resolution, a USB port. Together with a high power capacitor that enables it to stay on standby without using any power. The Toshiba Regza 32BE3 remote also has a Eco button which changes the brightness and contrast based on ambient lighting saving it even more power. Toshiba will be launching their new eco friendly Regza 32BE3 HDTV in Japan in December for 90,000 Yen or around $ 1,200. Have a look at our article on the difference between LCD and LED TV’s, plus our handy OLED TV Explained guide for more information on the latest HDTV’s.